The beginning of 2019 gives opportunity to learn new habits, and a great habit to start with is to better manage money. “Manage money,” it is easy to say, but much harder to do. Many of us struggle to manage money, where it comes naturally to others. So, what are those “others” doing that the rest of us are not? Over the course of the year we will investigate some of the most renowned financial experts. After doing a thorough investigation, we will share the details that can help achieve financial success. The first financial expert to present is Warren Buffett, one of the most successful investors in the world. 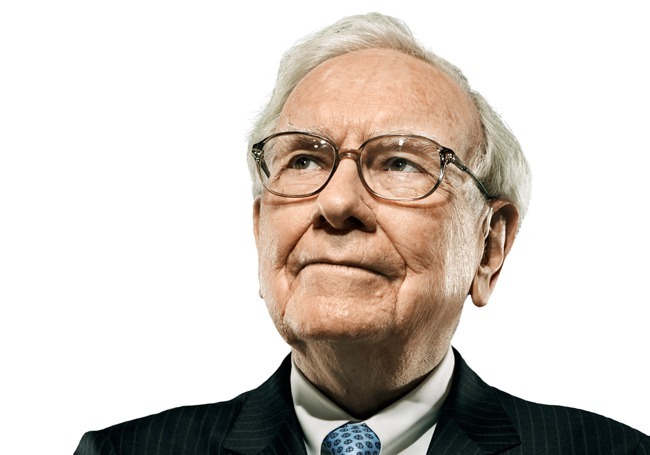 Warren says that, “our favorite holding period is forever,” and, “only buy something that you would be perfectly happy to hold if the market shut down for 10 years.” Even though Mr. Buffett is referring to investing in businesses, there is an underlying principle that can help you manage money more effectively. That principle is, think about the long term. It is very easy to give into impulse, to get caught up in the moment, or to leave things to the last minute. With how busy the average individual is today, it is difficult to find time to prepare for tomorrow. But, as Warren Buffett says, “Someone is sitting in the shade today because someone planted a tree a long time ago.” By planning for the day, the week, the month, the year, even 10 years, you increase your chances for financial success. It is important to remember that what works for others, might not work for you. Discovering the habits that work for you is a process of trial and error. In contrast, by placing the time and effort towards taking on a new habit, success can be achieved. Thus, perseverance is another habit that can help improve life. We are Licensed Insolvency Trustees with the knowledge and experience to address any financial issue. Our expertise can address any financial challenges you may face, including managing credit and most importantly finding a way to reduce or eliminate overwhelming debt.